Shared hosting is considered as one of the most affordable web hosting solutions. It is a commonly used web hosting platform that is used by a large number of websites. The shared hosting platform is usually preferred by the bloggers, small business owners and startups; it is considered as the best platform for setting up a website immediately with a limited budget. In the shared hosting platform, several websites are hosted on a single server. All the websites hosted on the server share the resources of the server. Every website is allocated a specific amount of server resources according to the hosting plan chosen. The website or blog owner can choose between Windows shared hosting or Linux shared hosting. The choice of the operating system depends on the preference of the website owner and it is also based on the type of coding language and development platform used for developing the website. For example, if you want to work with ASP.NET, you will have to opt for Windows shared hosting. How Does The Shared Hosting Platform Work? A shared hosting server is partitioned in order to host multiple customer accounts. 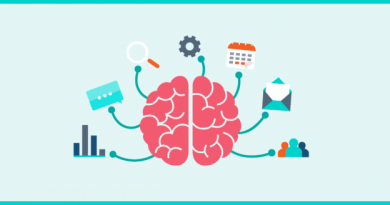 Every customer has control over his/her website, blog, emails and databases. The resources and cost of the shard server is shared by all the customers. In simple words, shared hosting is just like renting an apartment with other people – You have your own room but the resources like electricity, water and the common areas are shared by all the members. The reason why this solution is considered as affordable is because the complete cost and maintenance is distributed equally among all the members. Related : Is Shared Hosting Plan Ideal For new Entrants In Online Business? 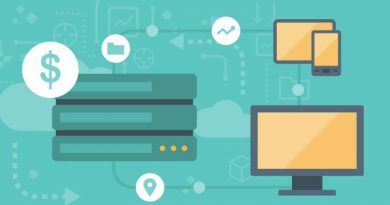 How Is Shared Hosting Different From VPS And Dedicated Hosting? Definition In shared hosting, several websites are hosted on the same server and the server resources are shared by all the accounts. In a Virtual Private Server (VPS), complete root access is provided to a customer. Customer accounts are hosted on a physical server that is shared by the other virtual private servers as well. In dedicated hosting, the complete physical server is dedicated to one client account. • Deploy your own application stack on the server and get complete control over its operations and upgrades. • Manage and run medium and large size websites and applications. • Run large websites and applications that need large computing and storage resources. Security In shared hosting, your website is sharing a server with the other websites. There are possibilities of your IP getting blacklisted if any malicious activities are performed by some other client. 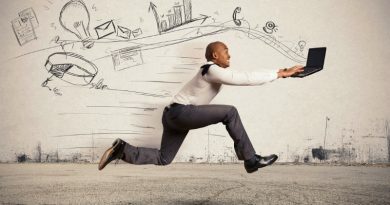 In a VPS, the number of customers with whom you are sharing the physical server are less as compared to shared hosting. The client is responsible for the websites and applications running on the VPS and for the IP associated with the VPS, the chances of getting affected by the other websites are extremely low. In dedicated hosting, the computer server is dedicated to your website. The risk of virus attacks and other treats to your websites are significantly reduced and the risk of getting your IP blacklisted is almost eliminated. What Are The Benefits Of Using Shared Hosting? Shared hosting is highly affordable. If you want to be cautions before making a big web hosting investment for your website, shared hosting is best for you. You can get shared hosting for as low as ₹99 / month with MilesWeb. You get built-in cPanel (Linux shared hosting) or Plesk (Windows shared hosting) for managing your website. These control panels are offered for free and with the help of these control panels you can effortlessly manage the website settings, DNS settings, email settings etc. What Type Of Websites Can Opt For Shared Hosting? Shared hosting is the ideal hosting solution for small and medium size websites; these websites include small blogs to complete dynamic websites for the companies. 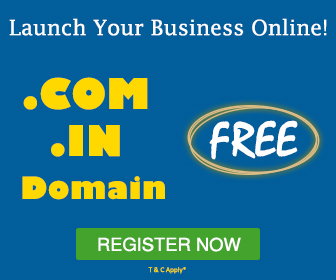 Through shared hosting, the website owners get the convenience and flexibility to start their own online business website. Moreover, if you are starting a small website or a blog, shared hosting is ideal for you. You can start with shared hosting initially and then as the business grows; you can consider upgrading to a higher and more resourceful web hosting package. 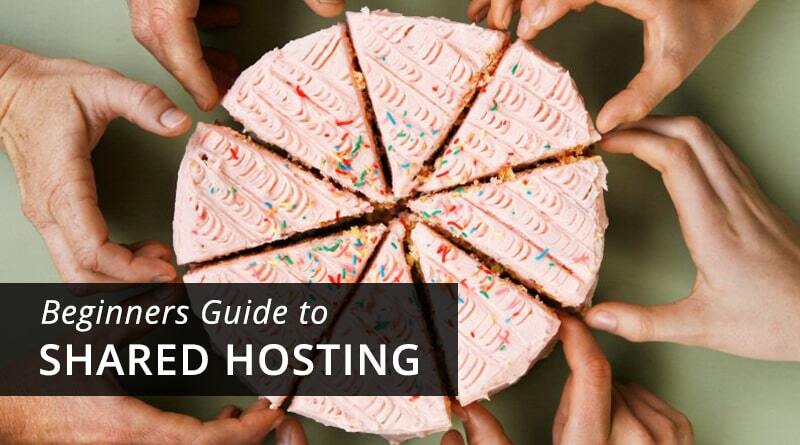 Which Hosting Provider Should You Choose For Shared Hosting? You will come across many web hosting providers but it is important to do your research before you sign up with any web hosting company. At MilesWeb, a wide range of features are offered with all the shared hosting packages like free SSL certificate, hosting on powerful SSD servers, email accounts, free malware scanning and removal, CloudFlare CDN, free website migration etc. at a highly affordable cost. 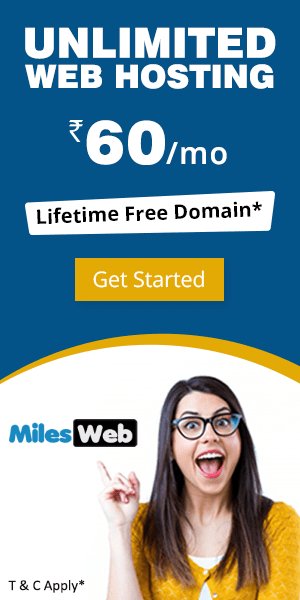 MilesWeb provides 24/7 assistance when it comes to setting up the website or for migrating the website along with a risk free money back guarantee. You can choose your preferred datacenter location from India, UK and US. If you are planning to set up a new website, then you can set up your website with MilesWeb right away at an affordable cost. Sign up for shared hosting now and get a discount of 20% click here. What Would Be The Web Hosting Cost For My Small Business? What is RAM in Web Hosting and what is it for? The comparison mentioned in the article between shared hosting, VPS hosting and dedicated hosting is really beneficial to the beginner’s point of view. Thank you so much for sharing such a wonderful article. It really helped me a lot as I was searching for the same. I am using shared hosting but now looking to switch the provider. 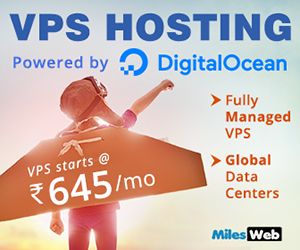 I will try MilesWeb VPS hosting as I checked their plans and that are quite affordable. Thank you!! Thanks for sharing such an informative article. All the mentioned comparison between the shared, VPS and dedicated hosting is really beneficial for the novice as well as expert user’s perspective. Basically, in shared hosting, several websites are hosted on a single server. Also, all the websites hosted on the server share the resources f the server. Thanks for sharing such an informative article. I have heard that in terms of SEO, websites hosted on shared hosting is not preferred by Google. Is it true?